Second Cerianthid Sighting at Second Valley | Marine Life Society of South Australia Inc.
About 4 years to the day later, I have possibly found the same Cerianthid anemone in the same location. I was diving with the same dive buddy, and it was he who pointed the anemone out to me (although he didn’t recall it afterwards). This ‘second’ specimen appears to be in a similar position, adjacent to a sponge. 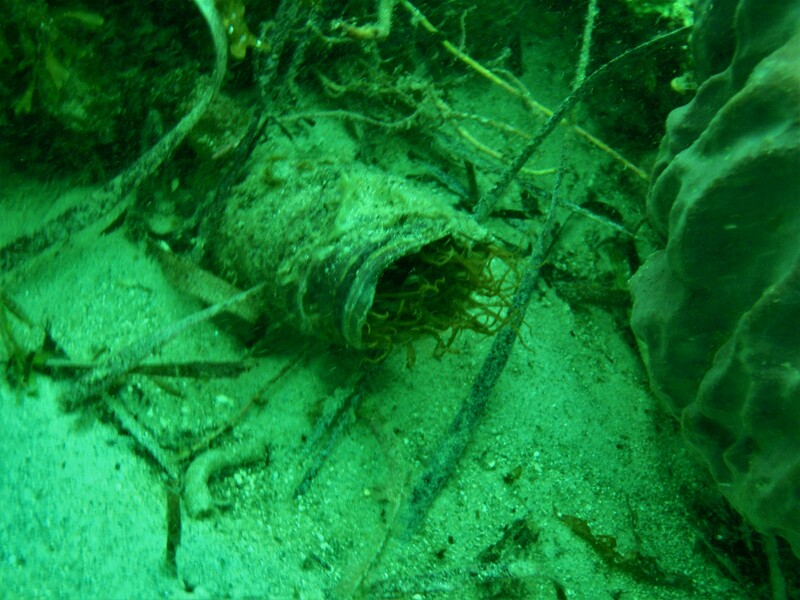 Should I manage to find the specimen again in the near future, I should try to pay more attention to its surroundings, especially the adjacent sponge. 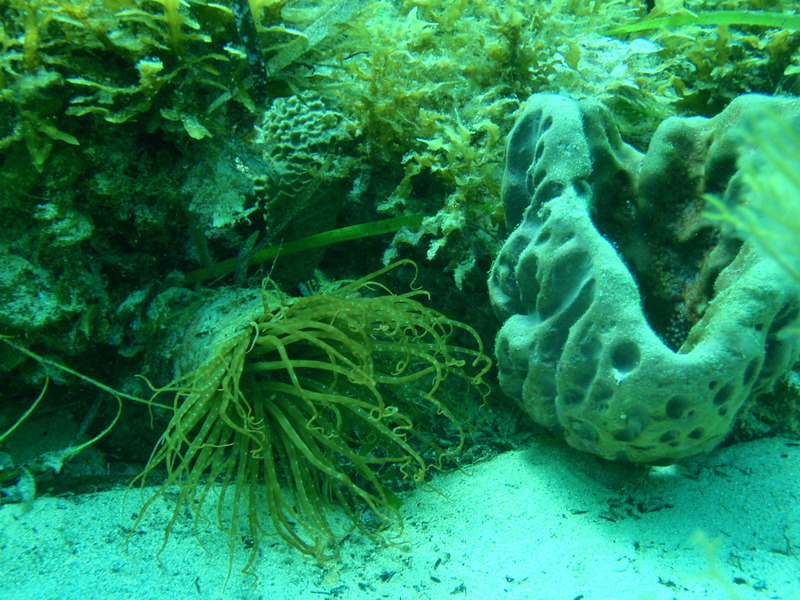 The similarity of the adjacent sponge is more evident in the video footage. If I can find the sponge again by retracing my diving ‘steps’, I should be able to find the anemone one more time.